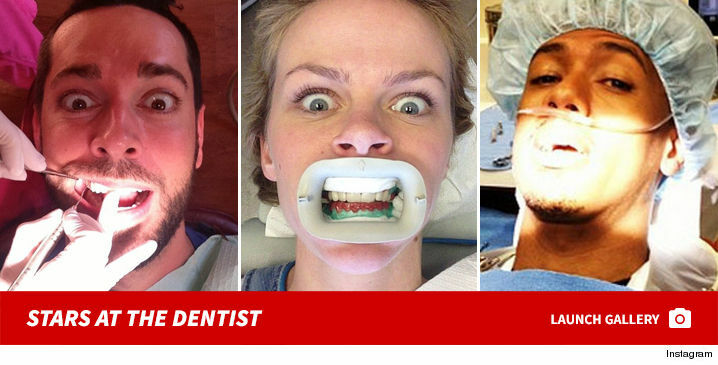 TMZ has learned Fetty hit up Dr. Mojgan Fajiram of Sutton Advanced Cosmetic Dentistry in NYC recently, looking to score the straightest, whitest looking teeth possible. 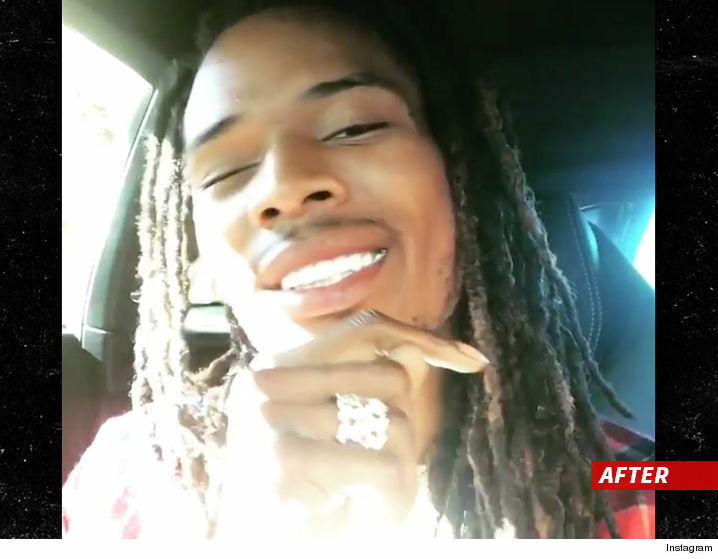 The doc’s office says they hooked Fetty up with 20 porcelain veneers, top and bottom. 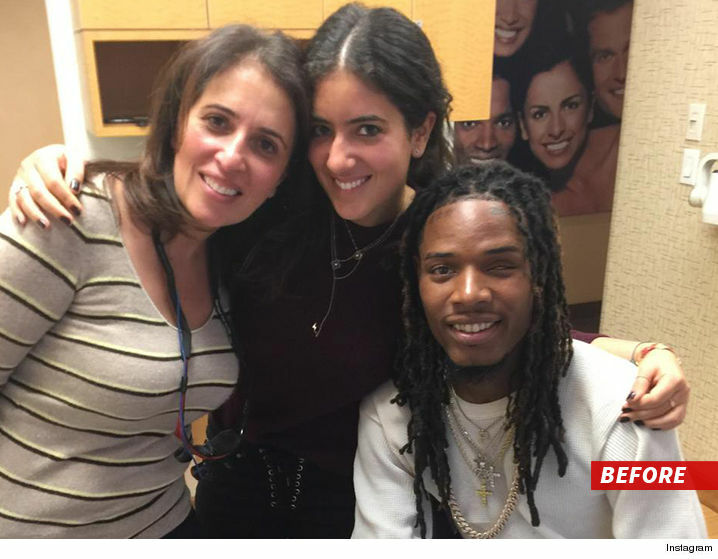 Fetty’s rep tells us, all told, he was in for $80k once the 2-step process wrapped last week. Not quite a million dollar smile, but he seems satisfied.